Can Celiac Disease Cause Short Stature? 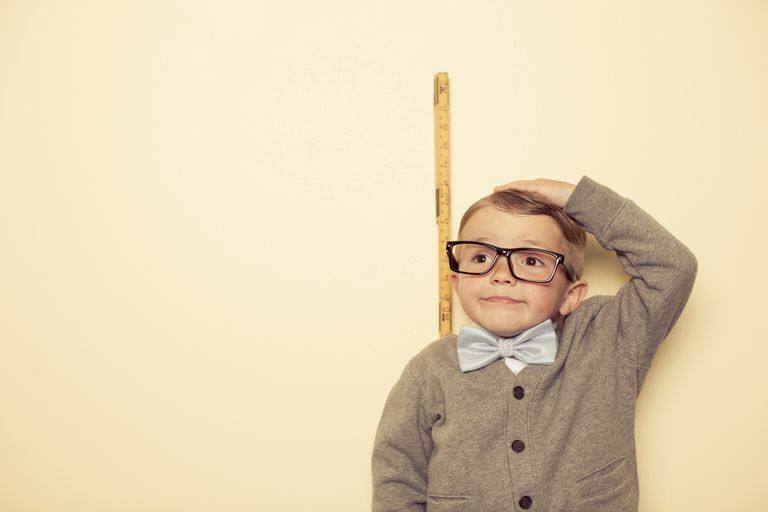 People are considered to be of short stature if they're among the shortest 3 to 5% of the population. Short stature can sometimes be normal, but sometimes it can be related to a medical problem — and it's increasingly being recognized that short stature can be a symptom of celiac disease. In fact, it can sometimes be the only symptom of celiac disease. Short stature can sometimes be the only symptom of celiac disease in children. Short children should be tested for celiac disease, even if they have no gastrointestinal symptoms. Bonamico M, Sciré G, Mariani P, et al. Short Stature as the Primary Manifestation of Monosymptomatic Celiac Disease. J Pediatr Gastroenterol Nutr. 1992;14:12-6. Cacciari E, Salardi S, Lazzari R, et al. Short Stature and Celiac Disease: A Relationship to Consider Even in Patients With No Gastrointestinal Tract Symptoms. J Pediatr. 1983;103:708-11. Queiroz MS, Nery M, Cançado EL, et al. Prevalence of Celiac Disease in Brazilian Children of Short Stature. Braz J Med Biol Res. 2004;37:55-60. Salardi S, Cacciari E, Volta U, et al. Growth and Adult Height in Atypical Coeliac Patients, With or Without Growth Hormone Deficiency. J Pediatr Endocrinol Metab. 2005;18:769-75. Can Celiac Disease Keep a Girls' First Period From Coming?